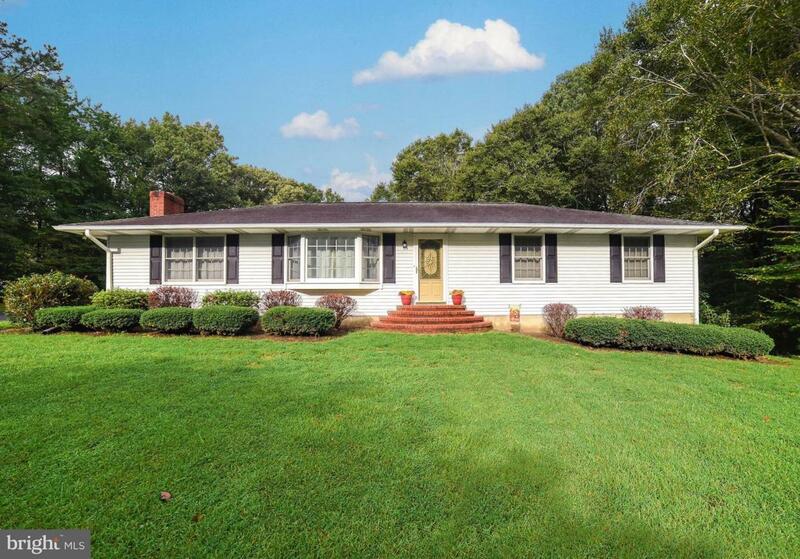 Large 1800+ sq ft Rambler on a 6 acre lot. 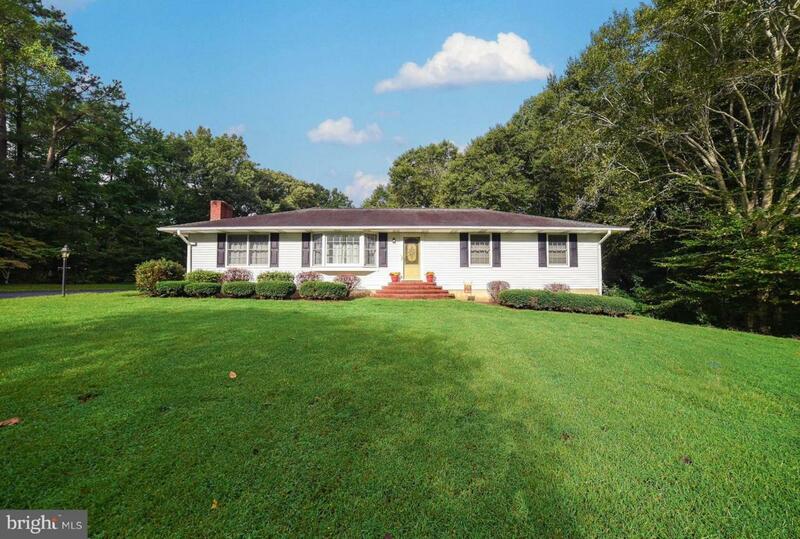 This home has been very well cared for. 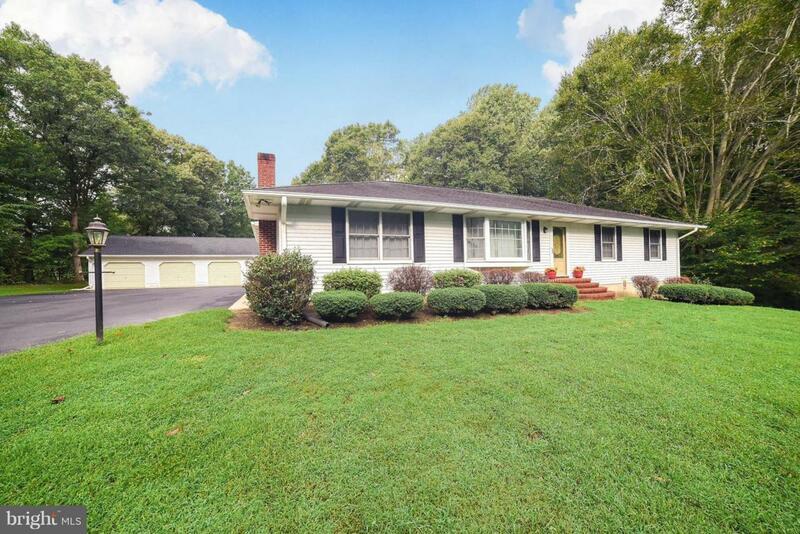 Home has new roof, new carpet, new hardwood in DR, fresh paint, new appliances and new water heater, Home has been meticulously maintained and it shows. Formal LR and DR, nice KT with solid wood cabinets. Sun room off rear of home. 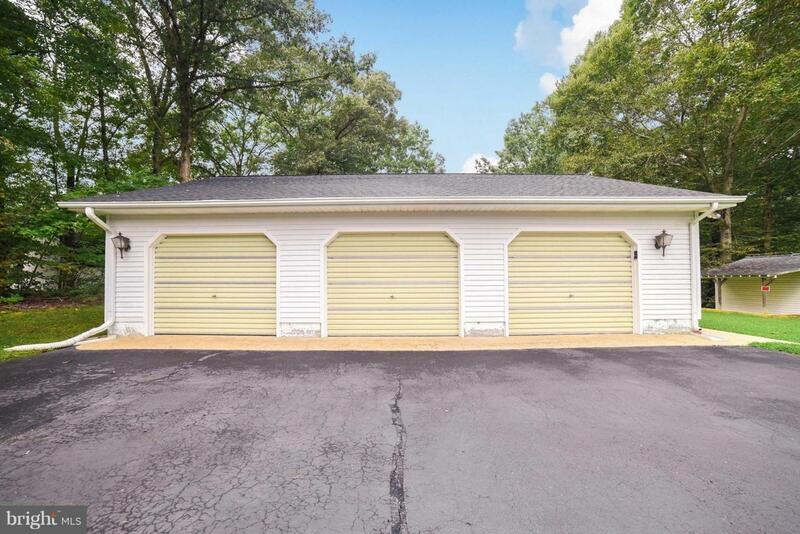 Three car detached garage with new roof, and paved driveway with tons of parking. Super nice house in a great location! !